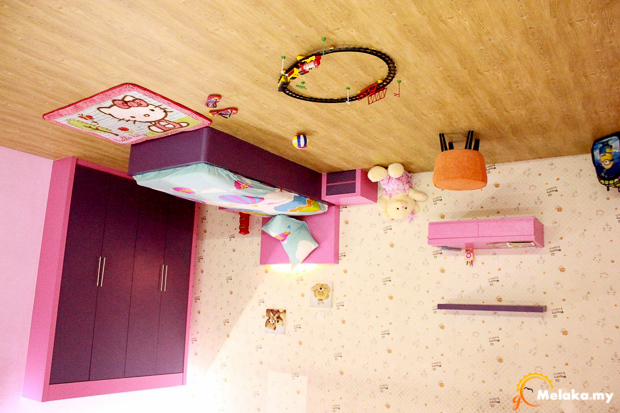 As the name suggested, the Upside Down House Gallery is a fun place where you all the furniture and decors are placed upside down. The director has more than 10 years’ experience in tourism industry. Due to his love towards Melaka, he decided to set up a new and unique attraction in Melaka. So here comes the birth of Upside Down House Gallery. Even the wording is upside down! This is a crazy world that will get you mad! Everything is upside down! You should not think in a normal way. You need to think out of the box so only you can let your creativity go wild! Just like a normal house, this house is divided into 5 sections; namely, living room, kitchen, children’s room, master bedroom and bathroom. Not much I can say about the amazing idea of this gallery, it is all about creativity beyond word description! Come and experience it, this is a good place to visit with friends! Mohon pihak tuan, nyatakan harga pakej bagi lawatan kami ini. Sila confirm untuk buat reservation. Terima kasih.